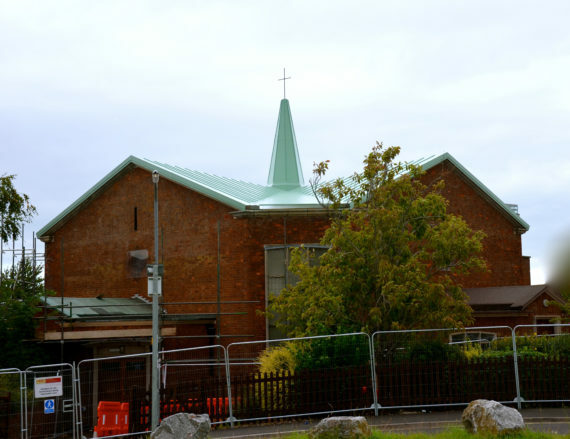 The Works comprised the provision of a refurbished roof over the worship area and a replacement roof over the community hall at Westfield Church, West Street, Bridgwater, Somerset, together with other ancillary works. Although a JCT Minor Works Building Contract with Contractors Design 2011 introduced, a DzDesign and Builddz approach for the works was required for the overhaul the existing roofing systems. The works were carried out sequentially in two separate stages in order to maintain the continuity of church operations. Stage 1 – Renew church roof, with drainage and insulation and stacking chairs and supply and install wheel chair lift. Stage 2 – Replace existing hall roof with new pitched roof, insulation, walls and windows refurbishment and provide and install window shutters. All works were completed over the summer months of 2014, as per the agreed programme.